Your Ultimate Direct Sales System! It’s very easy to get bogged down in paper in your Direct Sales business. Training notes disappear. Post it notes get lost. Vendor show and Customer information falls through the cracks. You’re spending those precious 10 minutes searching for what to work on next instead of maximizing your available time. All because you can’t find a great system. If you’re tired of having your hands bound (pun intended) by a paper planner, the digital Now What Planner has your back! This digital planner features hyperlinks to all the important pages you need- within the planner as well as to external links where you will find tutorials and trainings! ✅ 17 blank tabs with page dividers to organize your life!! Simply insert one of our industry/event specific Add Ins to totally customize your planner. Keep vendor show, customer info and more in one spot so you always know where it is. ✅ Hyperlinked month tabs for quick access! ✅ Yearly view hyperlinked to the months! ✅ Large monthly view to write goals, appointments, parties and obligations with hyperlinks! ✅ Weekly spreads to sort out the tasks for the week that will keep you moving toward your goals. Keep track of those you need to contact, must do tasks and even keep a list of 10 minute projects to maximize those small pockets of time! Receive 4 weekly view options- horizontal M-F & S-S and vertical M-F & S-S- to work the way you want. ✅ 2 Daily spread options. Morning, afternoon and evening sections to plan out your day in chunks. Hourly spread ranges from 5 am- 10 pm to accommodate our organized early birds and night owls, and is perfect for time blocking fans! ✅ Blank Pages for notes- checklist, lined, dot, grid and blank pages all included! ✅ No bulky planner to carry around! Everything is contained right in your Apple or Android device. ✅ Beautiful color coordinated theme flowing through the whole planner and right into the Add Ins so they look like they’ve been a part of your planner from the beginning! ✅ Each planner purchase comes with tutorials to get the most bang for your buck out of this planner system! Learn to use the apps AS WELL AS the planner! Business and organization tips & tricks delivered to your inbox as well. This is a digital download only. You will not receive a physical product. These are designed for digital use and are not suited to printing. Before purchasing, please make sure you are selecting the correct platform- iOS or Android! Due to the nature of digital products, all sales are final. 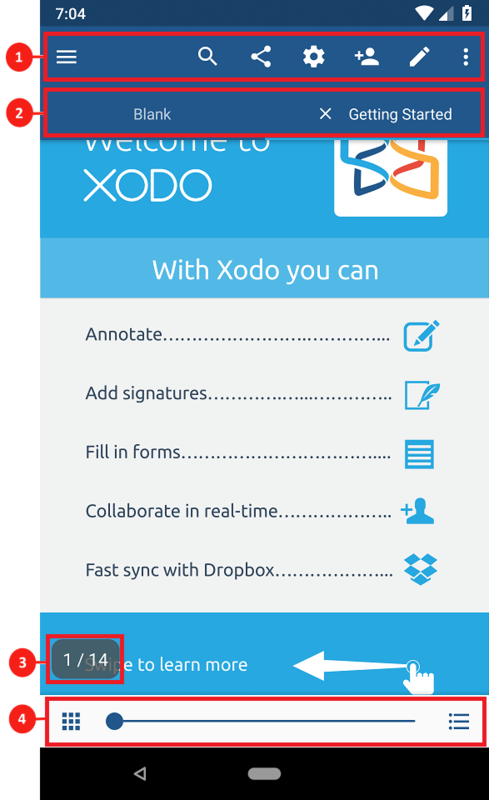 Your iOS or Android device may require the purchase of a separate app to utilize- GoodNotes & Xodo have been tested by us. ✉️ Join the newsletter for tips, promos and freebies! Be sure to check out the Add Ins section to get even more value from your planner system. 📲 Head over to the Facebook page and share photos of your planner in use! 📲 Email us with suggestions you’d like to see in the future! Copyright © 2019 Makin It Social. All Rights Reserved.